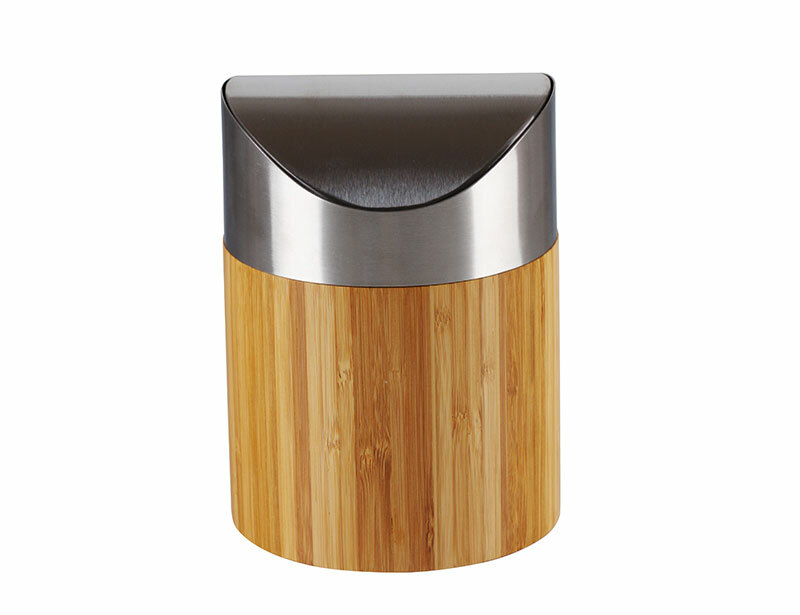 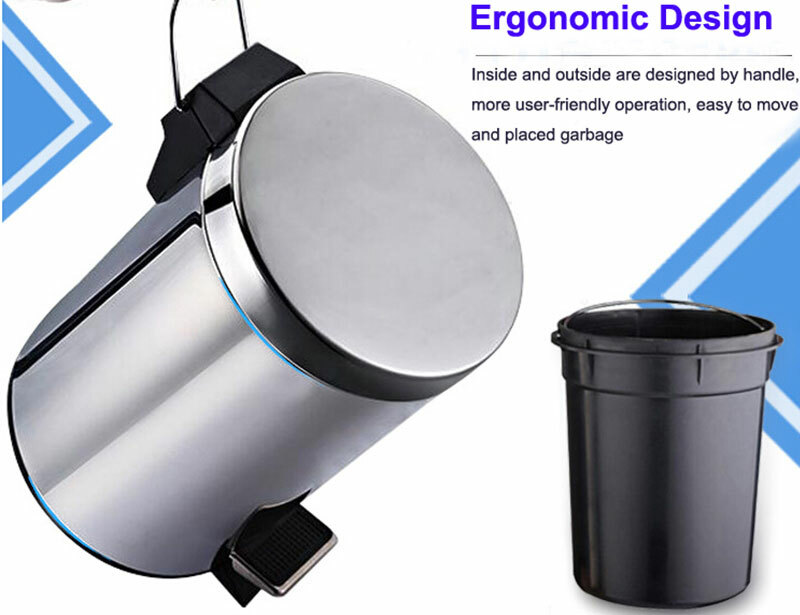 Eco-friendly indoor 12Litres Cylinder stainless steel foot pedal trash can,stainless steel Pedal type trash can for room, Stainless steel dust bin indoor trash can foot pedal garbage waste bin step dustbin. 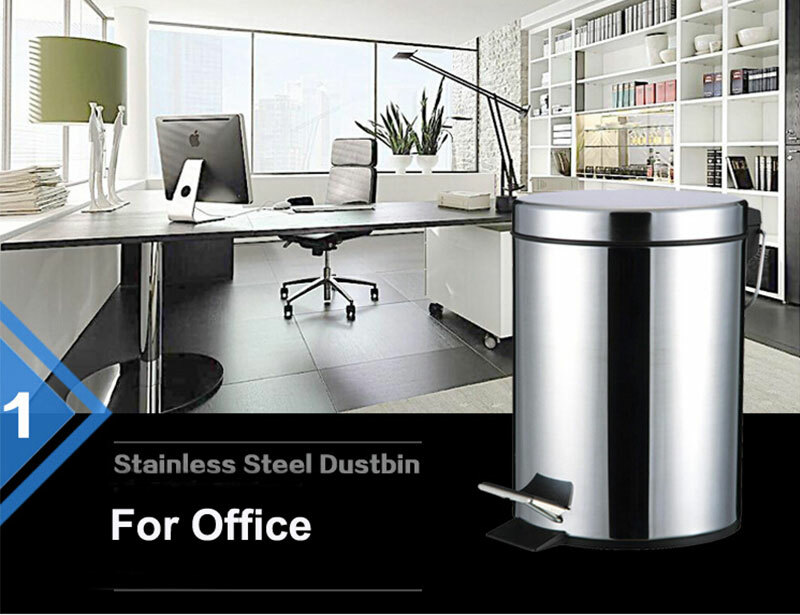 so it always keeps clean and bright as new, it's easy to clean. 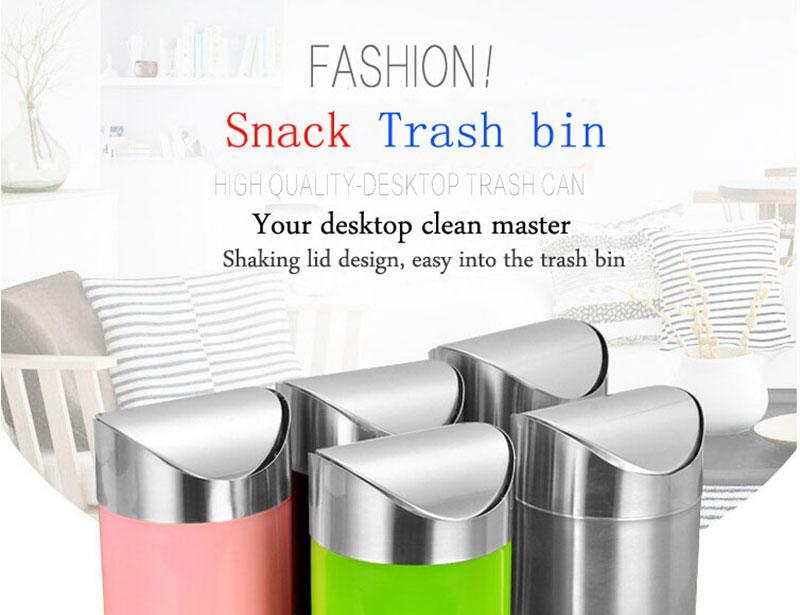 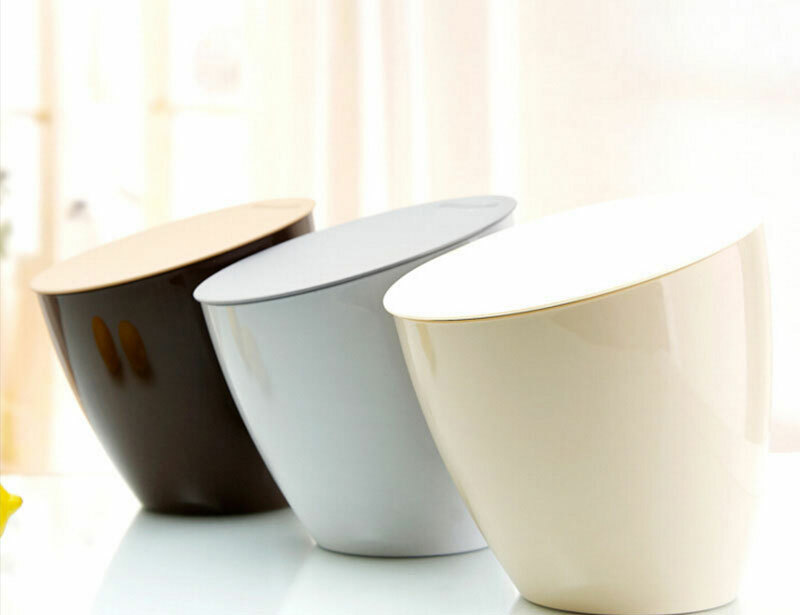 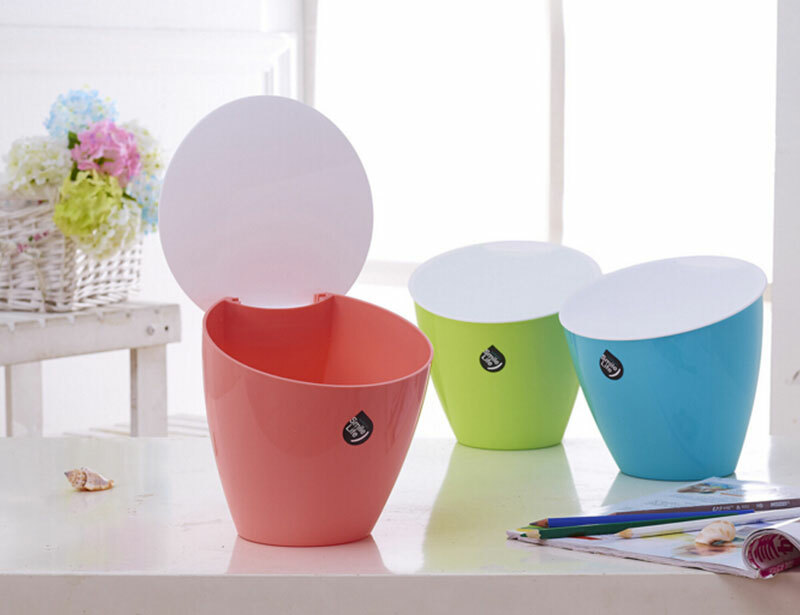 Store garbage, can use for office, home, hotel, etc.